Downtown Los Angeles is full of beautiful places to live in impressive high-rise buildings. Find your new home with real estate agent Dae Hur and the rest of the realty team at Keller Williams. 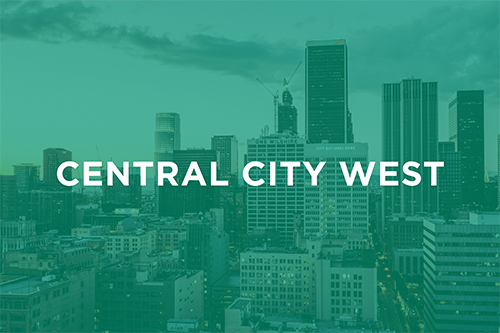 As experts and long-time enthusiasts of the Downtown LA lifestyle, we're more than qualified to help you find new condos or homes. Approximately 20% of Downtown LA property owners purchased their homes through us, and we have sold more than 400 new homes in the past 10 years. When you move to Southern California, you want to purchase more than a house—you want to live the lifestyle. As winner of the Korean Real Estate Broker Association's 2007 "Best Agent Award", no one is more knowledgeable about the Los Angeles area than Dae at Keller Williams. Leave blank if any time during business hours works.